After receiving a contract to produce a “top secret” product for a customer, Inovar needed to find a simple and quick decision to sectioning off this new production line to the remaining facility. Inovar researched their options and concluded that Screenflex Room Dividers were the solution they needed. 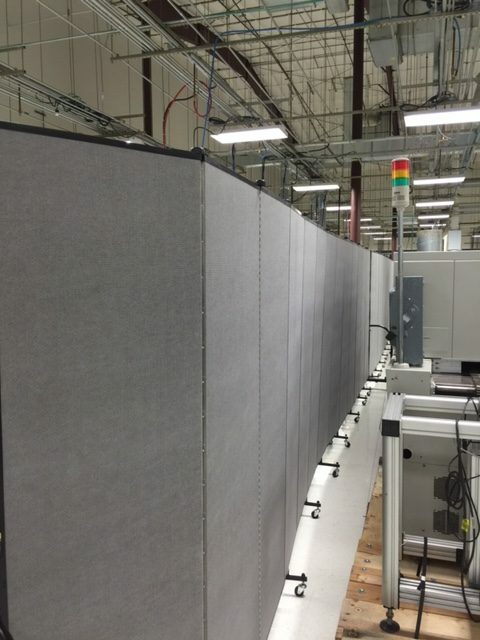 They quickly learned the superior quality of Screenflex Room Dividers is what sets them apart. “They are a little more costly, but are well built and look good also,” states Inovar representatives. 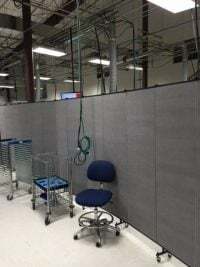 By using a portable factory barrier wall, the facility can “hide” a section of their factory while their “top secret” item is in production, and then simply close the room dividers and store them to the side while the line is used to produce other items. 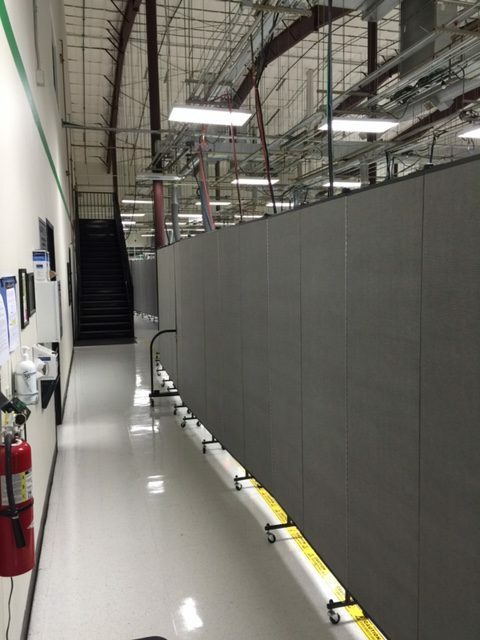 There are many options to choose the right portable factory barrier wall for your space. Choose from 36 sizes and 38 room divider colors.